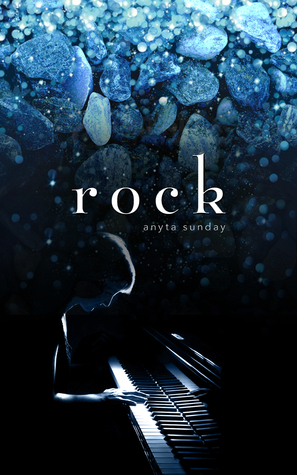 Rock by Anyta Sunday is a slow-burn m/m romance which I stumbled upon through a romance recommendation booktube video and I loved it. Will definitely check out more by Anyta Sunday when I’m in an m/m romance mood. 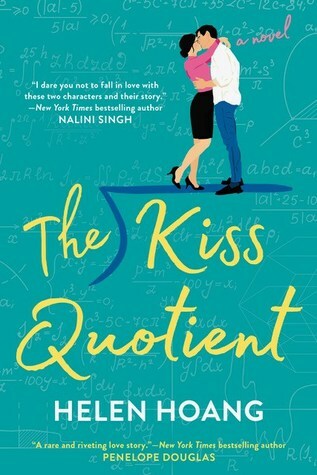 The Kiss Quotient by Helen Hoang won best romance of 2018 and for good reason. This gender-swapped Pretty Woman romance with an autistic heroine (#ownvoices) was so good I read it in one sitting. 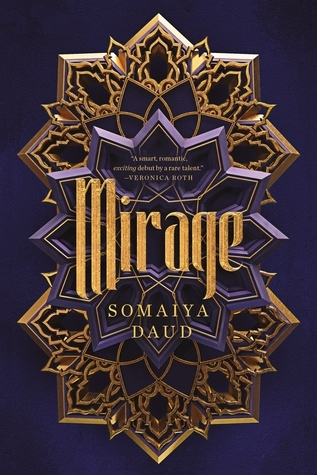 I loved this Arabian-inspired sci-fi story about a girl kidnapped because she looks exactly like the much-hated invader princess and is forced to serve as her decoy in fear of an assassination attempt. 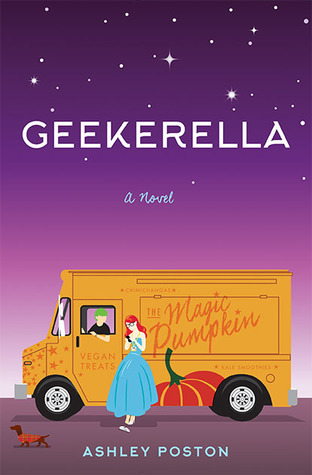 Geekerella was the cutest little nerdy Cinderella retelling, plus it had a penpal romance so naturally I loved it. Big Little Lies was my first Liane Moriarty and I loved it so much I immediately watched the TV show as well (highly recommend). I definitely want to check out more Liane Moriarty. American Panda was such a cute and funny #ownvoices debut and I’m looking forward to more Gloria Chao. 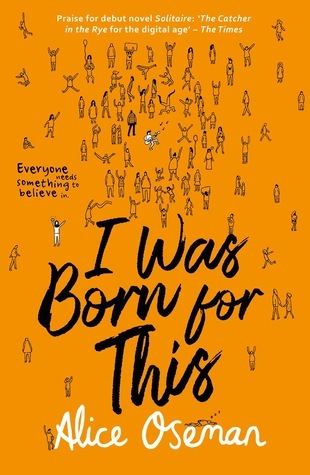 I can’t believe I only read Alice Oseman this year, but you can be sure I’ll check out her other books as well, because I Was Born For This was perfection! 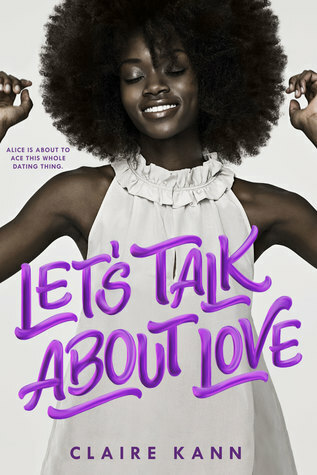 I picked up Let’s Talk About Love because I was interested in the biromantic ace representation and I ended up loving the book so much. I’m already excited for the new Claire Kann book coming out this year. Yes, I admit I only read a Holly Black book this year. But The Cruel Prince was one of my favorite reads of the year, so I call it a win. 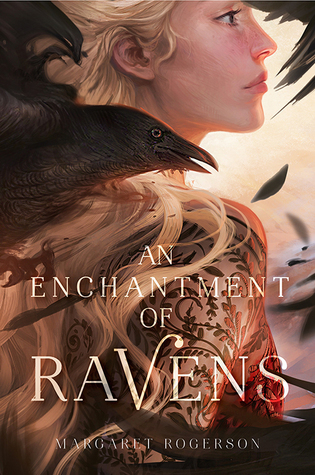 An Enchantment of Ravens was the last book I read in 2018. I loved the exquisite and unique worldbuilding, though I wanted just a bit more development in the romance department. Really liked it overall though! Killer sirens and pirate princes, wow! This debut novel definitely blew me away and I’m keeping an eye on anything Alexandra Christo writes next! I know, I know, I’ve been calling myself a romance lover and yet I only discovered Christina Lauren last year… I read both Roomies and Autoboyography by them, but though I liked Roomies, I ADORED Autoboyography. Who knew I’d ever read a book about soccer? Not me, that’s for sure. 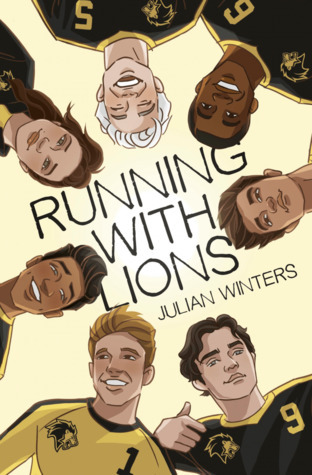 But Running With Lions also had adorable friendships and a chemistry-filled friends-to-enemies-to-lovers romance that got me hooked. 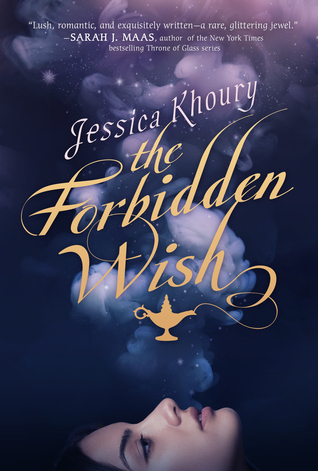 This wonderfully feminist Aladdin retelling was amazing and I’m hoping we’ll get more Jessica Khoury soon! 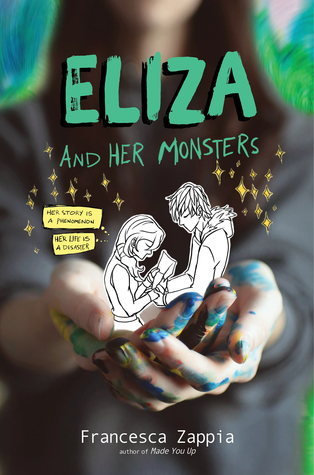 Eliza and her Monsters was AMAZING and I loved the mental health rep and the focus on online friendships. are any of these authors new-to-you reads as well? Great ones! I discovered a few of these authors last year too. Love Holly Black! I also loved Margaret Rogerson and am looking forward to her next release. 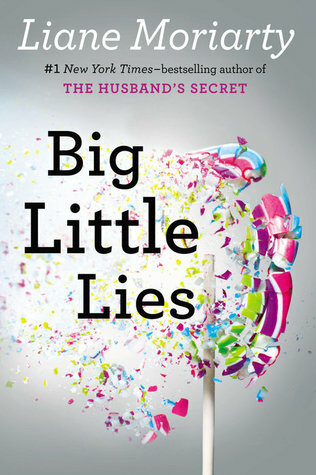 I’ve liked several of Jessica Khoury’s books, and Liane Moriarty- I LOVED Big Little Lies when I read it! Also Alice Oseman- her book Radio Silence was awesome. I’m hoping to try Holly Black soon. Holly Black and Helen Hoang were new to me last year as well. I still want to read American Panda… it sounds really good! 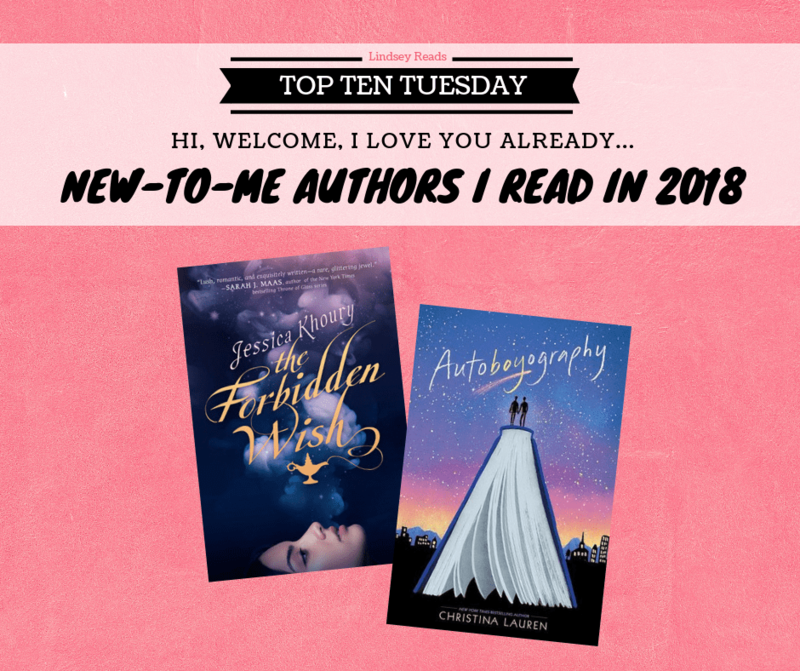 Oh my goodness there are so many great authors on your list!! I love Christina Lauren and Liane Moriarty. Holly Black and Helen Hoang were new to me too. I read Claire Kann for the first time last year, too! I read Alice Oseman for the first time this year too, sadly I wasn’t as enamoured with her books as you were, I enjoyed Radio Silence but didn’t quite get the hype tbh. I’m planning on reading both Margaret Rogerson and Alexandra Christo’s books this year, so I’m hoping I enjoy them as much as you did. I’m seeing Christina Lauren on quite a few lists. They definitely made an impact on people this year. I haven’t read Geekerella yet (and didn’t realize it had a penpal romance, so that might move it up on my TBR list), but I fell absolutely in love with Poston’s Age of Iron, so she was on my TTT list this week, too! Great list! 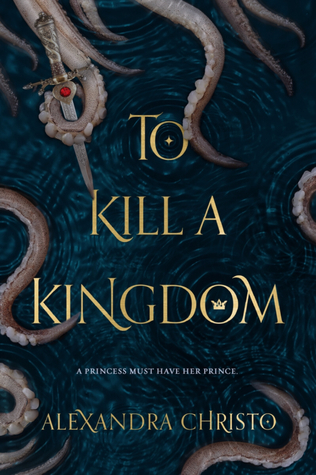 I really liked The Kiss Quotient and The Cruel Prince, Let’s Talk About Love and An Enchantment of Ravens are all on my TBR. I love the sound of Mirage – I’ll have to check it out! I still need to read Eliza and her Monsters. I really enjoyed Running with Lions too! And I own Autoboyography so I WILL be reading that one soon. I also want to read a few things by Alice Oseman. Oh, and Big Little Lies! I’m so curious about that. And finally, I’ve read one book by Anyta Sunday I think, but I NEED to read more. I loved Big Little Lies! 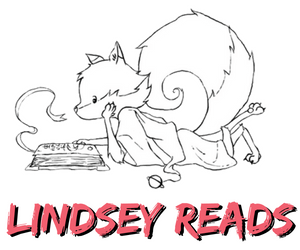 Also, I listened to Geekerella in audio and it really made it ten times cuter, I think! I love Liane Moriarty, although her older books are much better than her two newest, IMHO. Still, I love her writing style. I’m glad you found her and these other authors this year and hope you find lots more to love in 2019! Yes, read more Liane Moriarty, she’s wonderful! I’ve heard of some of these, but haven’t read any of these authors. Hoang’s and Lauren’s books would make my wish list. Hope you enjoy your week. 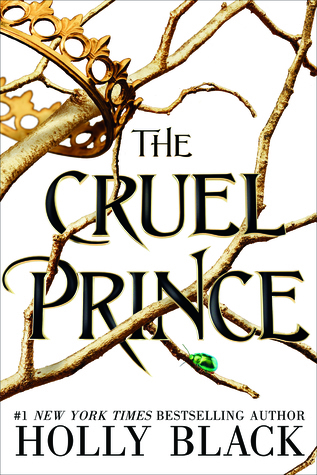 The Cruel Prince was on my list as well.